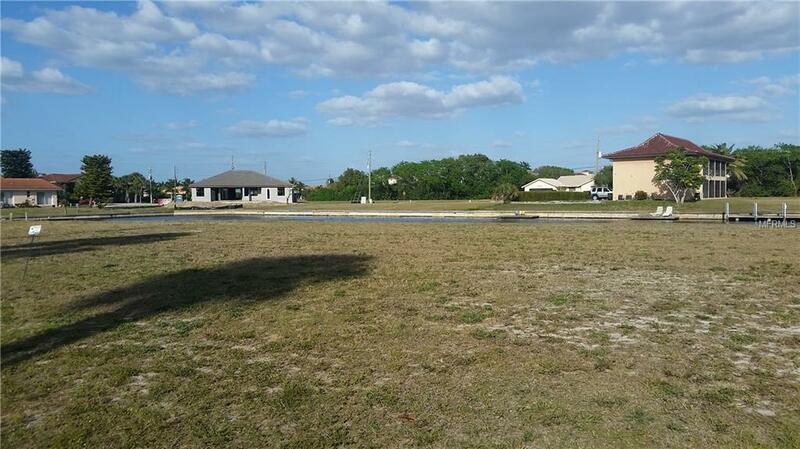 Enjoy beautiful sunrises from your lanai and pool area on this vacant lot perfect for your custom home. 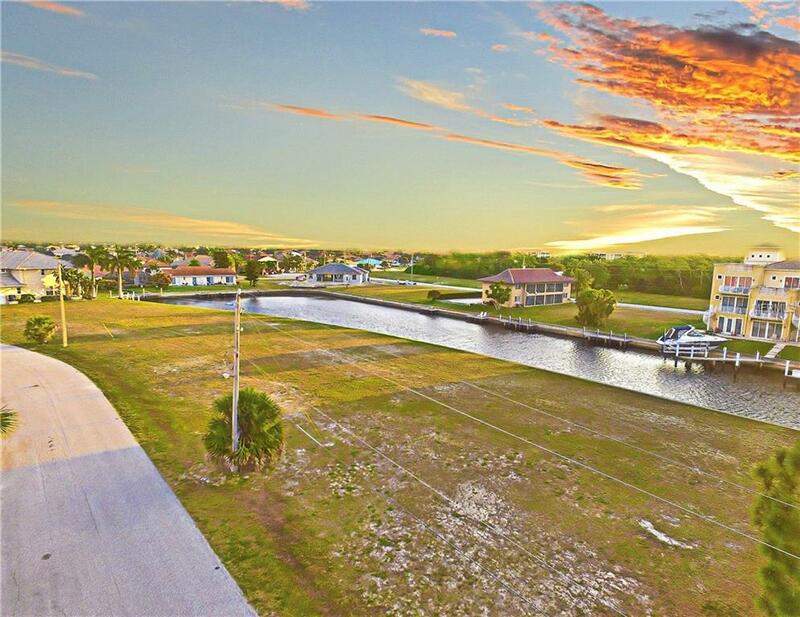 Under 10 minutes to open water from the powerboat canals in Punta Gorda Isles, and also closely located to downtown Punta Gorda shopping and restaurants, the Civic Association, History Park farmers market, and Fishermen's Village, a quick bike ride away. 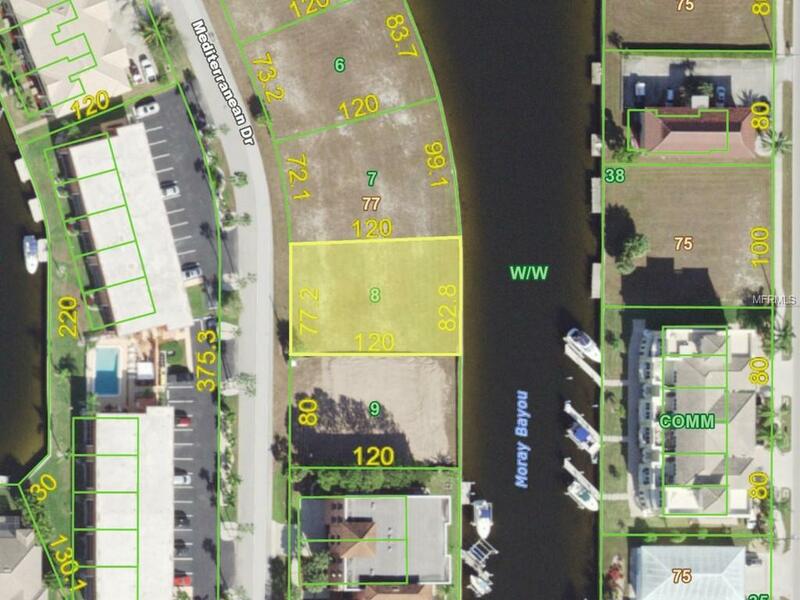 Best priced lot value available with 82' of seawall in place. 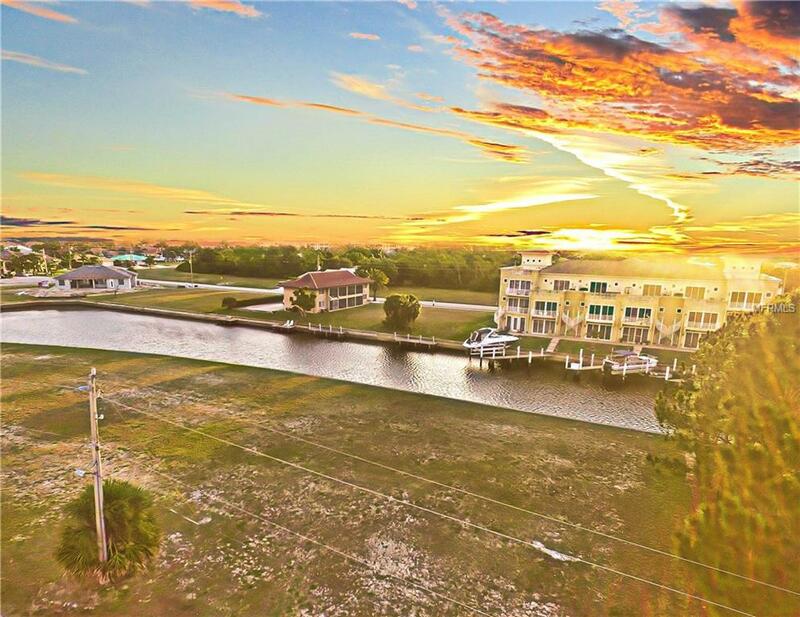 Ask about building your dream home here to view plans and pricing already designed for this lot. Adjacent parcel also available for separate purchase.